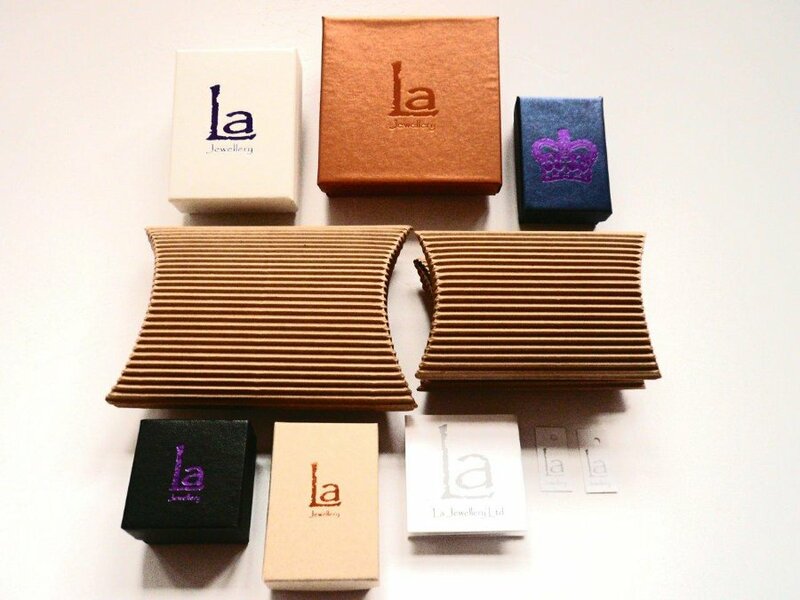 The La Jewellery Recycled Brass Soliel Ring product ethics are indicated below. To learn more about these product ethics and to see related products, follow the links below. 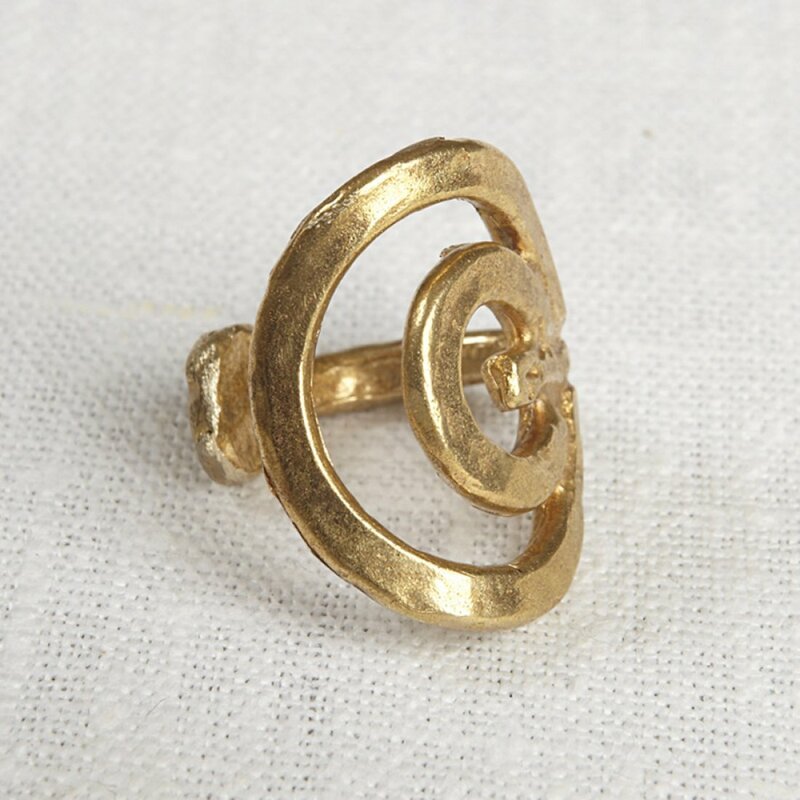 Q: Is this ring adjustable?